Why Is It Useful to Appeal to Allah? By divine predestination, man comes into this world being weak, and returns as weak to the Almighty, despite the advantages that Allah has given him. The Creator made him the apex of creation and put him in charge of all other creations. 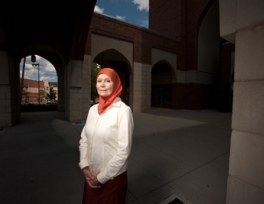 She had studied other religions, but never Islam. So she bought a copy of the Quran, wondering if her notions of Islam as a patriarchal and now seemingly violent religion, would be confirmed. Does Islam stand against science? 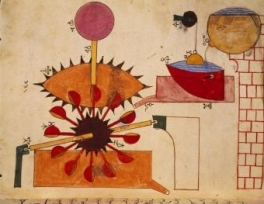 We may think the charged relationship between science and religion is mainly a problem for Christian fundamentalists, but modern science is also under fire in the Muslim world. Islamic creationist movements are gaining momentum, and growing numbers of Muslims now look to the Quran itself for revelations about science. The future of the Arab Spring is "unpredictable," and, indeed, hopes for democracy in the region could be derailed if the political situation becomes too divisive, says a prominent Muslim intellectual. 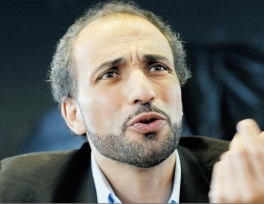 "It is a very difficult reality we have now in these countries (Egypt and Tunisia)," says Tariq Ramadan. 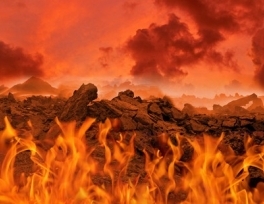 "The polarization . could in fact stop the democratic process itself." 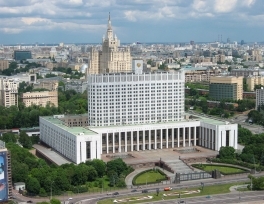 The state has neutral policy concerning the matters of citizens' attitude towards religion. 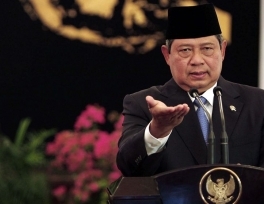 Indonesia's transition from an autocracy to a vibrant democracy can be an example to those countries in the Middle East experiencing political upheaval, says the country's President Susilo Bambang Yudhoyono. "Indonesia can be a model where Islam and democracy exist hand in hand, with no contradiction between the two," he told CNN.